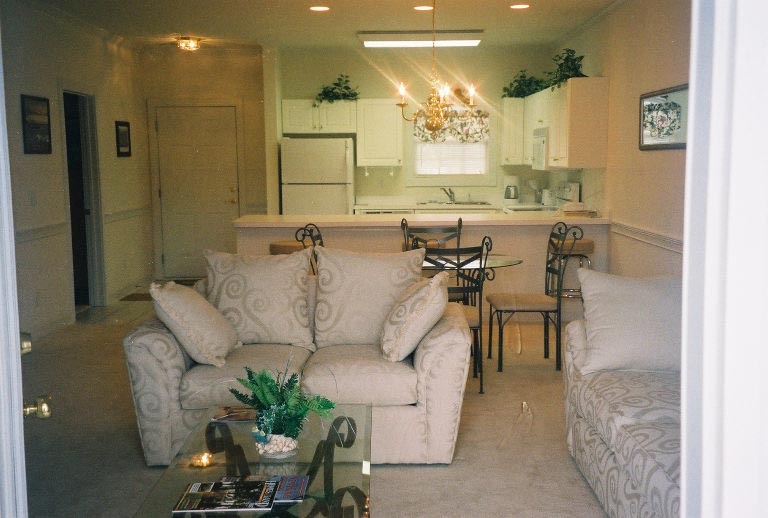 Description of Condominium: This 2nd floor two-bedroom Riverwalk Condo is located minutes away from downtown Myrtle Beach, South Carolina at the Arrowhead Country Club community. The view from the balcony overlooks waterway. The complex has outdoor pools, indoor pool, gym and barbecue areas for your use. 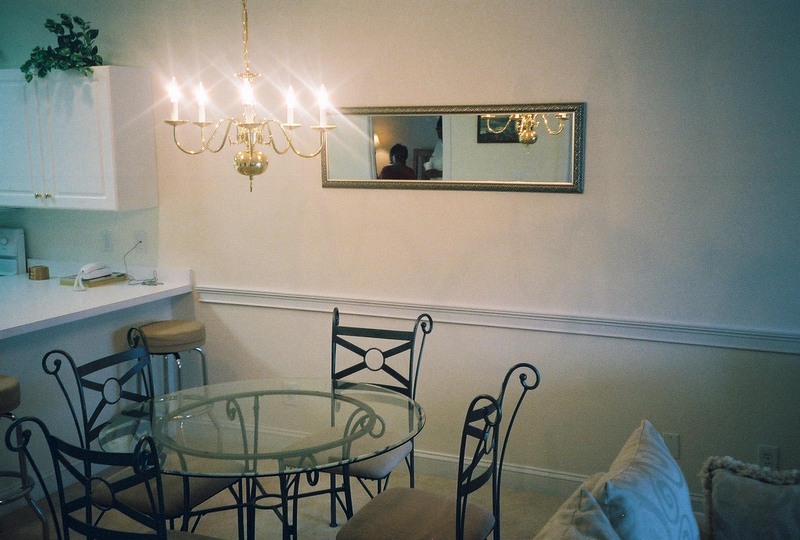 The interior has white on white cabinets and ceramic tile floors in the kitchen and 2 baths. The Master Bedroom has a king-size bed that can also be set up as two single beds for golfers. The Living Room sofa opens into a bed with TV and remote. The Dining area has a full-size table with seating for four. 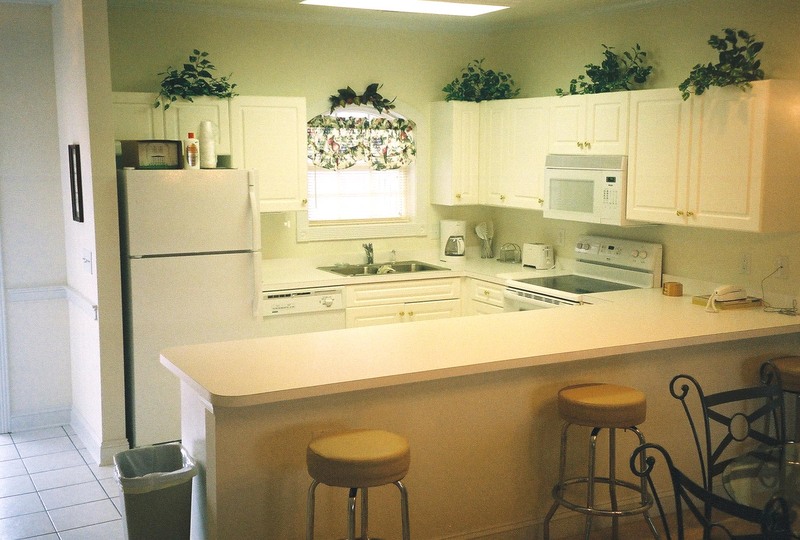 The Kitchen is spacious and fully-equipped with everything you might need-dishwasher, electric stove, microwave, icemaker refrigerator, garbage disposal, coffee maker, toaster, blender, cookware and utensils. 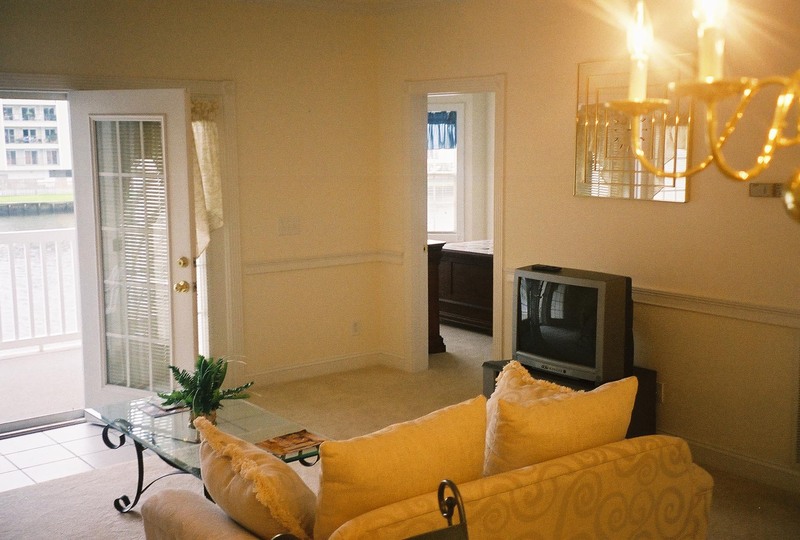 The Condo is ideally located in the Waccamaw Pottery Area just off US 501 West. We are just minutes from "Broadway at the Beach", great shopping, dining and nightlife. 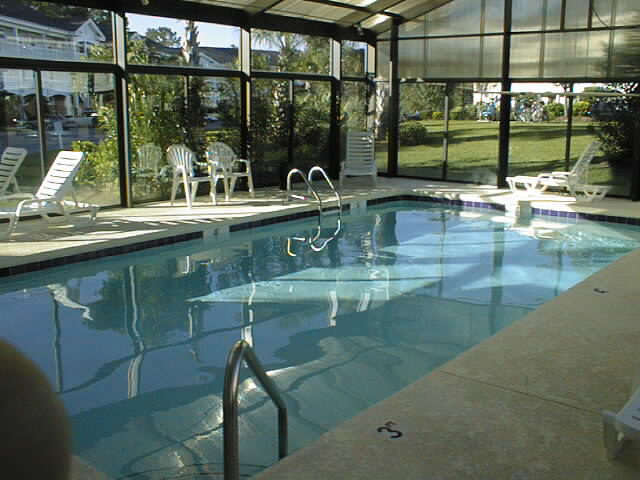 It is only 3 miles to the ocean and 6 miles to the Myrtle Beach International Airport. Arrowhead Country Club is a 27 hole golf complex that has earned a reputation for its challenging layout and superior maintenance. It was voted as the South Carolina Golf Course of the year in 1998. Availability - Contact Keith or Shirley Cadieux at (800) 277-9397 to make reservations. Last updated January 2007. We have many condos, so if you do not find your date available, please check one of other condos listed above.